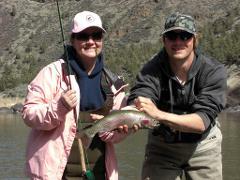 Half day walk in fly fishing trip on the Crooked River! 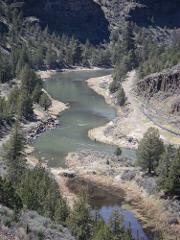 A full day walk in fly fishing trip on the Crooked River! A six hour class, with the first two are spent at a local park. Where we learn about equipment and terminology, how to tie knots and focusing on fly casting. The rest is spent on the river where we get to practice hands on what we learned!